I ordered from Adore Beauty for the first time last week after hearing much hype about it through a colleague at work. 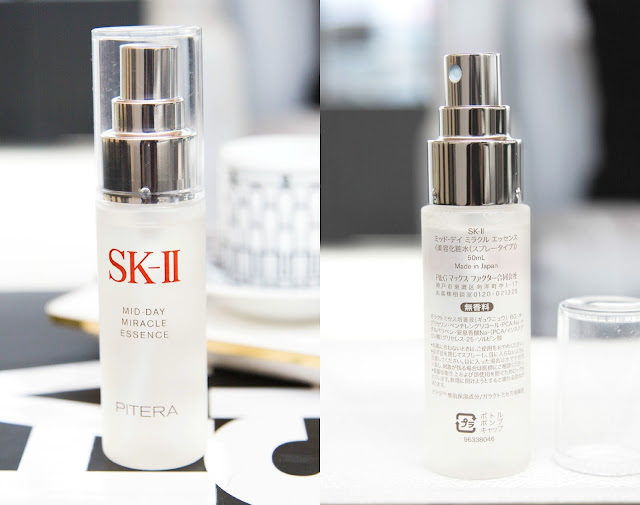 I don't know how I lived before discovering this site - signed up and purchased the SKII Mid-Day Miracle Essence and it arrived the following day. I rarely have days off as i'm so caught up with styling and shooting at work whilst juggling blogging on the side that shopping online is so much more convenient for me.